Redmi Y2 Offers: Last year Xiaomi started 'Y' series in India for Selfie Centric Phones. Mi India has now officially announced Redmi Y2 with all new 2018 trending features. 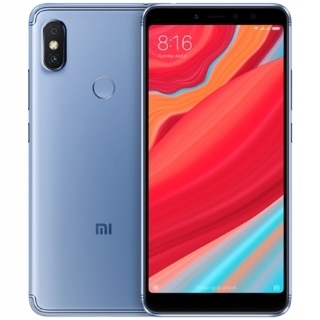 Xiaomi Redmi Y2 Price in India is Rs.10499. Buy At Rs.7999 At Amazon. Redmi Y2 Offers you amazing selfie as it sports 16MP front Selfie camera powered by AI. Redmi Y2 other specification includes Snapdragon 625 Chipset, 5.99" HD+ Screen, Dual 12MP+5MP back camera, 3080mah battery and more. All the above info is now official. You can buy Redmi Y2 Online exclusively at Amazon.in. Redmi Y2 is a Re-branded Redmi S2? Redmi Y2 will be available through Flash Sale or Normal Sale? Is Redmi Y2 a Good Deal for the Price? Get 1 year free screen replacement plan worth Rs 4000 for free. Avail 10% extra discount via SBI card. Get additional 10% cashback upto Rs 1000 as Amazon Pay Balance using pre paid mode of Payment. In 3rd quarter of 2017, Xiaomi had launched Chineses version Redmi Note 5A as Redmi Y1 in India by explaining "Y" for youth means you & they presented Redmi Y1 (Which is Paired with 16MP Front Selfie camera) as selfie centric Smartphone. So if consider this point Xiaomi has already a lineup (Redmi "Y" Series) for Selfie centric Mobile. So it seems they will not introduce another series wit Redmi S2. 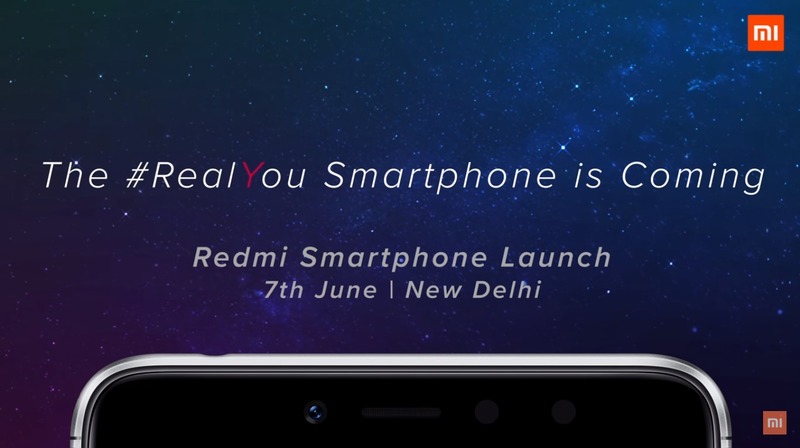 So, There is very high chances that Xiaomi may launch Redmi S2 as "Redmi Y2" in India. At Redmi S2 launch event held in China, Xiaomi told that youth are now looking for a great selfie. For which Xiaomi plans and started Redmi "S" series phones. Because before this, there is no selfie centric smartphone lineup in China. So Redmi S series phones which will be selfie centric smartphones & Redmi Y series phone will be in India. Through Redmi "S" & "Y" series Xiaomi wants to fill the gap for those who choose Oppo & Vivo phones just for a beautiful selfie. But this is still not official statement. In general Xiaomi pricing especially for Redmi Series Phones is almost same as China prices. and last year selfie centric phone "Redmi Y1" was launched in India at very good price Rs.8999. By considering this, we can expect "Redmi Y2 Price In India" will be Rs.9999 (almost equivalent to Redmi S2 Chinese price 999Yuan) for 3GB/32GB variant & Rs.12999 (almost equivalent to Chinese price 1299Yuan) for 4GB/64GB variant. But this is not the official price of Redmi Y2. All rumors will go offical on June 7th 2018. 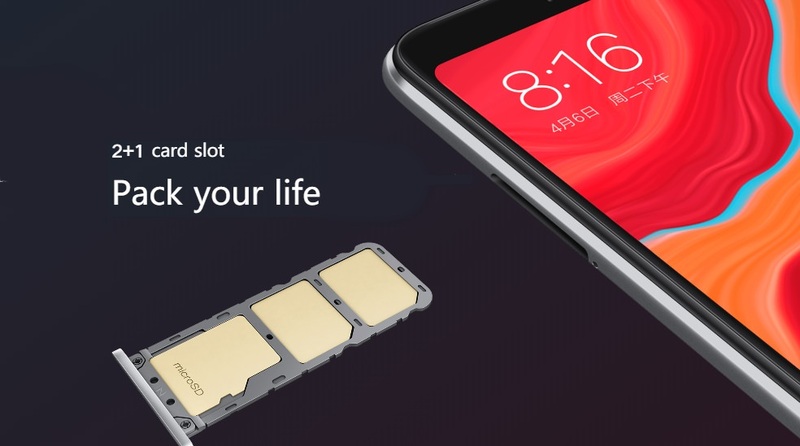 Normally, Xiaomi doesn't give any kind of discount on Redmi Phone on beginning stage. But we can expect Some Bank offer such as Instant Discount or Cashback on Redmi Y2 during Sale Period of Amazon such as Great India Sale, Summer Sale. You can also get discount/price cut on Redmi Y2 by Xiaomi whenever a new phone of similar specification/price is about to launch in India. When Xiaomi started their journey in India, they sell only through Online Platform such as Flipkart/Amazon. But now Xiaomi sales their products such as Phones & other ecosystem products in India through both Online & offline platforms. That includes Mi.com, Flipkart.com, Amazon.in, TataCliq for Online sale & Mi Home, Mi Preferred partners for Offline sale. For now we can say anything that "Redmi Y2" will be exclusive to Flipkart or Amazon.in So, Xiaomi will Sale Redmi Y2 via Mi.com, Amazon.in & Offline channels. If you look at Redmi S2 (Redmi Y2 for India) & it's specs, It will be a game changer smartphone for Selfie lover. But it will completely depend upon at what price, Xiaomi will launch Redmi Y2 in India. Well, we all know Xiaomi sale strategy in India, They mostly prefer 'Flash Sell' module for almost every Mobile in India for the early stage & later on they make available for Normal Sale when demand for the phone goes low. So we can expect the same with Redmi Y2, which will be sold in India though Flash Sale, on a later date may available for Normal sale & through an offline channel. Considering on paper specification & overall build quality, it seems Xiaomi Redmi Y2 will be a very good deal if Xiaomi launch this phone in India at price of Rs.10K or lower. Stay tuned for the official announcement of Redmi Y2 & more Info.